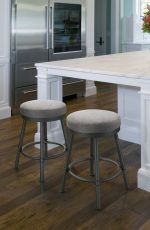 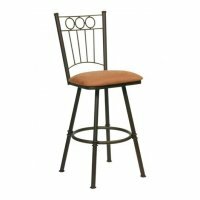 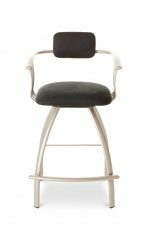 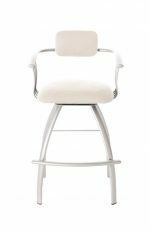 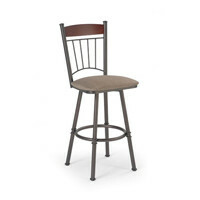 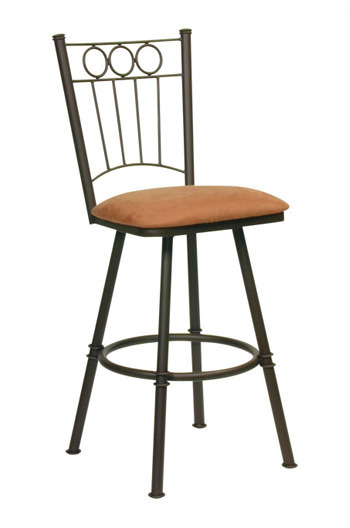 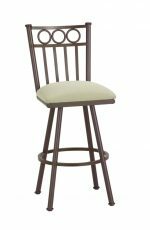 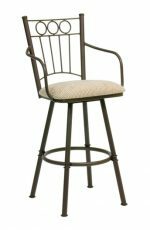 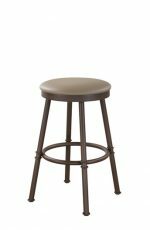 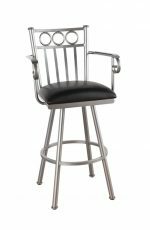 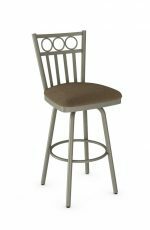 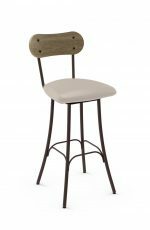 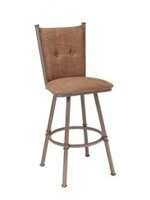 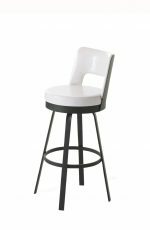 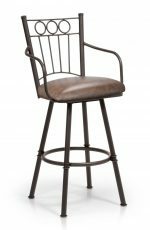 Trica Charles Traditional Swivel Stool for Breakfast Bars - Ships Free! 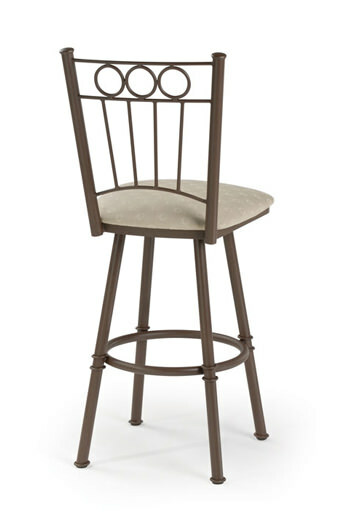 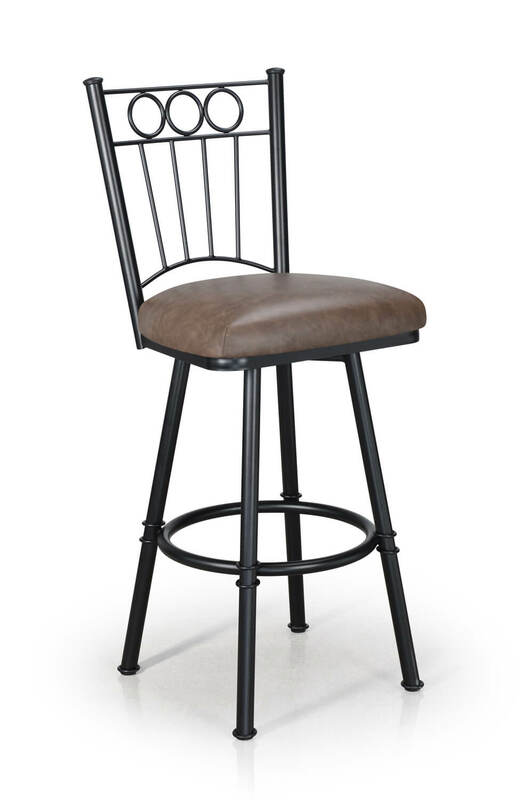 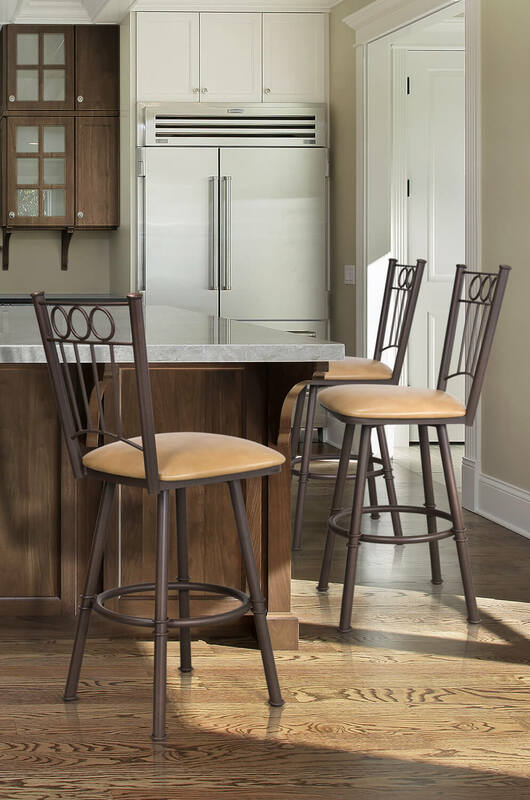 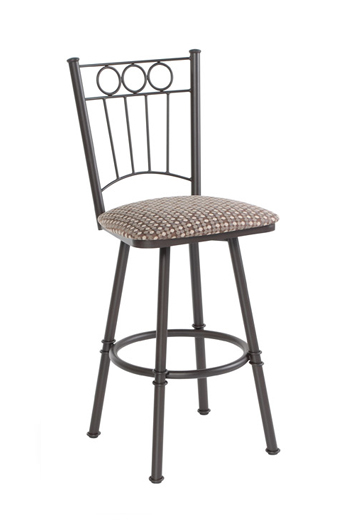 This fence-back swivel stool offers a new twist on a classic look. 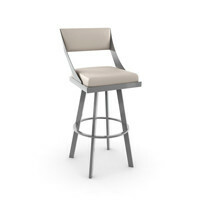 "Trica is an excellent stool! 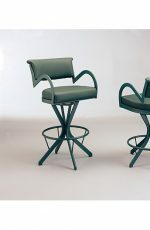 Well made, solid." 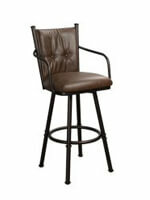 "Great selection of styles and customizing options. 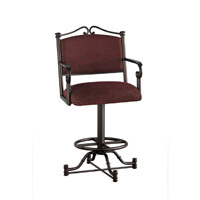 Very sturdy and easy to assemble." 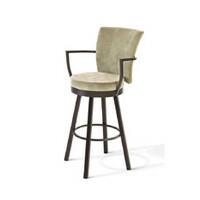 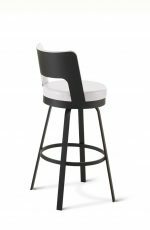 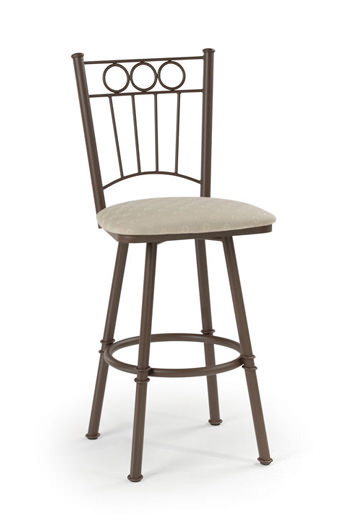 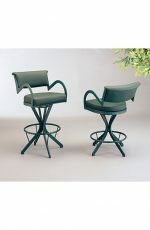 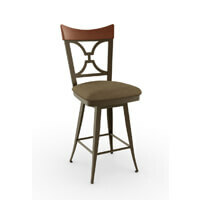 • For the Charles 1 Swivel Stool, you will need 0.70 yard(s) per chair.